Putting an asterisk (*) at the end of a word will not just show results with that exact word itself, but also terms containing that word and plural. Ex. mattress* will also lead to air mattress. SILENT, POWERFUL AND FOCUSED WIND! 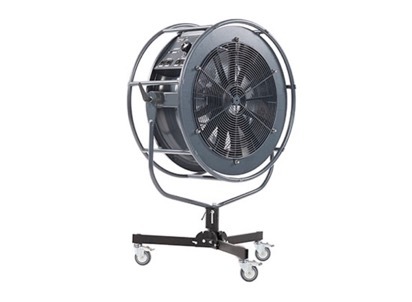 Our wind machine Vind is very silent, very focused, runs from a 1,8KW generator and comes with DMX control!